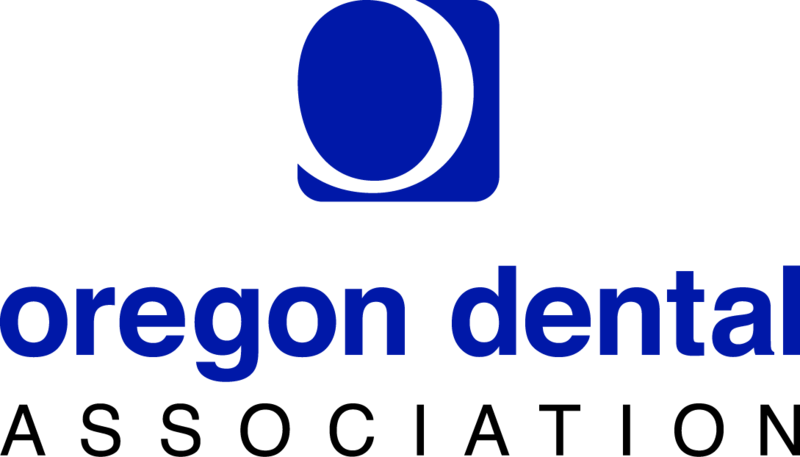 We are proud to provide better service to our patients than any other orthodontist in the Eugene/Springfield area. We understand that creating an incredible experience for our patients is as important as the beautiful smiles that we create. It is our goal to create an environment where you will feel relaxed. Your appointment should be an opportunity for you to take a break from your busy schedule, lie back, and relax while we gently advance your orthodontic progress. To ensure a welcoming environment for all our patients and guests of the practice, we strive to make a personal connection with everyone who comes to see us. We want our young patients to be excited about their orthodontic experience, and our adult patients to know they’re in good hands. We want you to look forward to each appointment and always to remember your orthodontic experience in a positive light. Dr. Thornton is one of only two orthodontists in Lane County who are certified by the American Board of Orthodontics, and is a Preferred Provider for the Invisalign® orthodontic system. If you’re interested in a more discreet treatment option, we offer Invisalign, Invisalign Teen®, and Clarity™ SL braces. 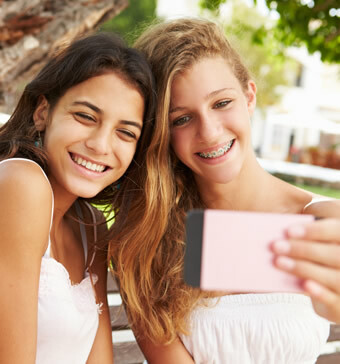 To ensure your confidence remains throughout your entire orthodontic experience we provide several treatment options that will allow you to live your day-to-day lives with ease. For our younger patients, growth modification is achieved without headgear in most cases by utilizing more advanced but less visible treatment techniques such as the MARA appliance or temporary anchorage devices. Every aspect of our practice is focused on your convenience. Your initial exam and X-ray are always complimentary. We know how busy families are today, and that is why we always think of you first when practice decisions are made. Our schedule is built around the local school schedules. Whenever possible, we provide patient care on non-school weekdays, even if this means working on Fridays or certain holidays. This allows children to minimize the amount of school they miss. In addition, we provide many different insurance plans. Check your list of providers to see if we are on it. We make our office fun by hosting monthly contests and drawings. Video games and movies are available for kids or kids at heart alike. You can also enjoy Pandora music during your appointment and complimentary wifi. Plus, you can earn T-tokens to purchase gift cards or prizes by responsibly caring for your teeth during your orthodontic experience. Don’t forget to take a look at our patient photo board for photos of your friends and family members! We believe that the smile gives a glimpse into one’s soul. Our smile defines each of us. It is our human signature. Our teeth lie at the heart of our smile. When one’s teeth are positioned in harmony with all other facial features, the smile is complete. Our goal is to position your teeth in a way that completes your individual smile. We will strive to do this while achieving the most functional, balanced, and healthy bite situation possible. Our vision is an environment in which our goals can be met with the utmost efficiency and the greatest comfort and enjoyment during your orthodontic experience—a family-friendly, fun atmosphere run by competent, well-trained professionals. Thank you for trusting us with your care.